Pulling up the Delhi Development Authority for planning to amend Master Plan of Delhi 2021 in its over enthusiasm to save traders from the ongoing sealing drive, the Supreme Court said the authorities have not learnt anything from the past tragedies and wondered whether the full form of DDA was Delhi Destruction Authority. “Why are you succumbing to pressure? You are not looking at the interests of a larger section of Delhi’s residents.Now you want to affect alteration in the Master Plan. Are you planning to destroy Delhi? DDA is becoming Delhi Destruction Authority You have not learnt anything from the Uphaar fire tragedy, the recent Kamala Mills incident in Mumbai, or the Bawana fire. Everybody in Delhi has kept their eyes shut. You are just waiting for something to happen..disaster to happen”, Justice Madan B Lokur told the DDA's lawyer. The court asked the DDA to file an affidavit explaining why changes in the Master Plan 2021 were needed. The DDA's proposals were expected to come as a big relief to traders, who have been seeking uniform FAR, as several properties have been sealed by the civic bodies recently. Civic bodies in north, south and central Delhi have been carrying out sealing drives. It started in December last year with action against more than 50 shops in Defence Colony Market at the instance of a Supreme Court-appointed monitoring committee. 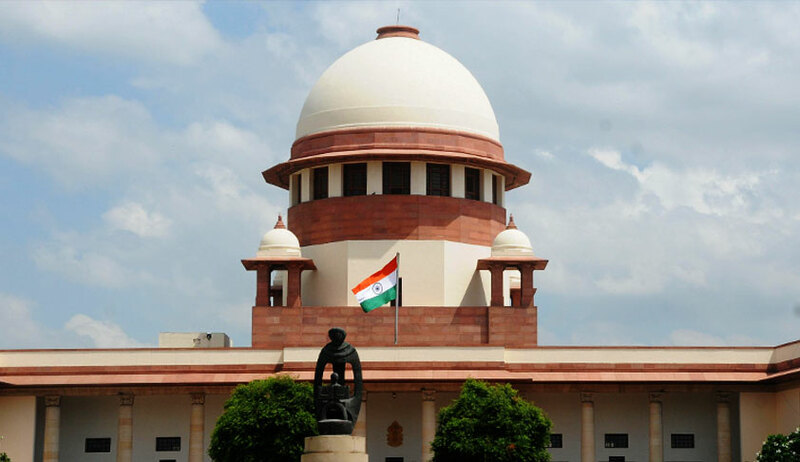 SC said on January 31 that the mandate given to its monitoring committee to oversee implementation of laws relating to the sealing of illegal premises in Delhi does not mean that other authorities would not do their work. The court made the observation while hearing the pleas by traders of a marble market in south Delhi where South Delhi Municipal Corporation (SDMC) had carried out sealing drive as per the direction of the monitoring committee. SC had earlier observed that the rule of law over sanction to construct buildings had completely broken down in Delhi and expressed concern over illegal construction. It had also ordered restoration of its 2006 monitoring committee to identify and seal such offending structures. The monitoring committee, comprising K J Rao, former advisor to the Election Commissioner, Bhure Lal, Chairman, EPCA and Major General (Retd) Som Jhingan, was set up on March 24, 2006, by the apex court.